The Society also has a large historic photograph archive dating from the beginning of the 20th century. 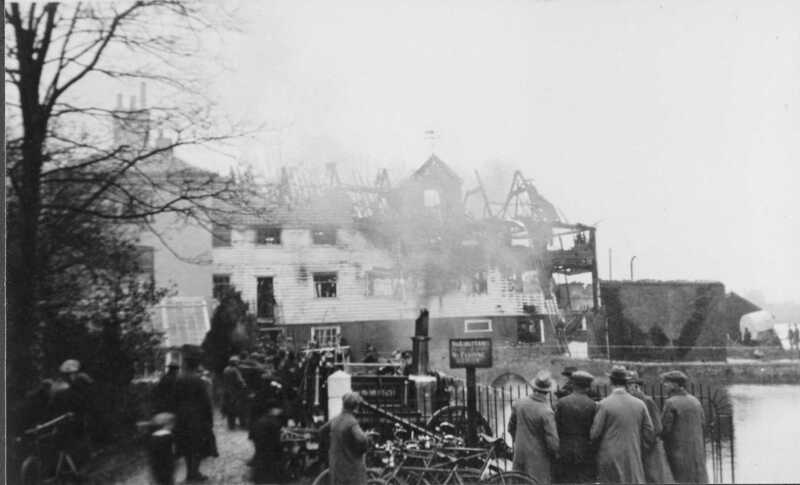 All of the photographs are stored in Norfolk Record Office archives. Details of other sites of possible interest are given below. This site will be used to build up the available resources. Roger Bellinger spoke on 19th September 2018 on the early history of Cringleford. Roger's talk based on the study conducted by himself and Jane Bellinger. The download Bellinger_1.pdf gives Roger's talk and some pictures. The slides for the talk can be obtained from Roger. 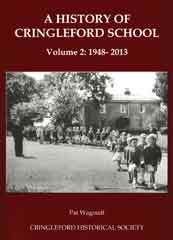 The History of Cringleford School enabled many local people to recall memories of school and for the author (Pat Wagstaff) to show how education changed over time for different generations. 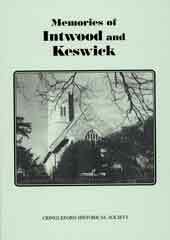 Copies are available and can be bought from the Chairman. 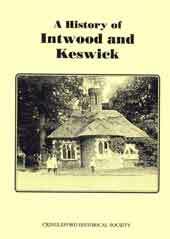 Colonel Unthank's HIstories will also be of interest to many local historians. Norwich Historic Churches Trust which helps support medieval churches in Norwich. 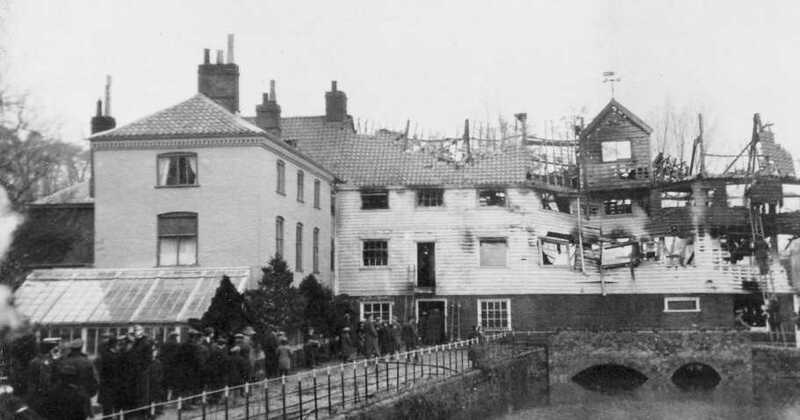 The Norfolk Record Office hold historic photographs of Cringleford as outlined above.